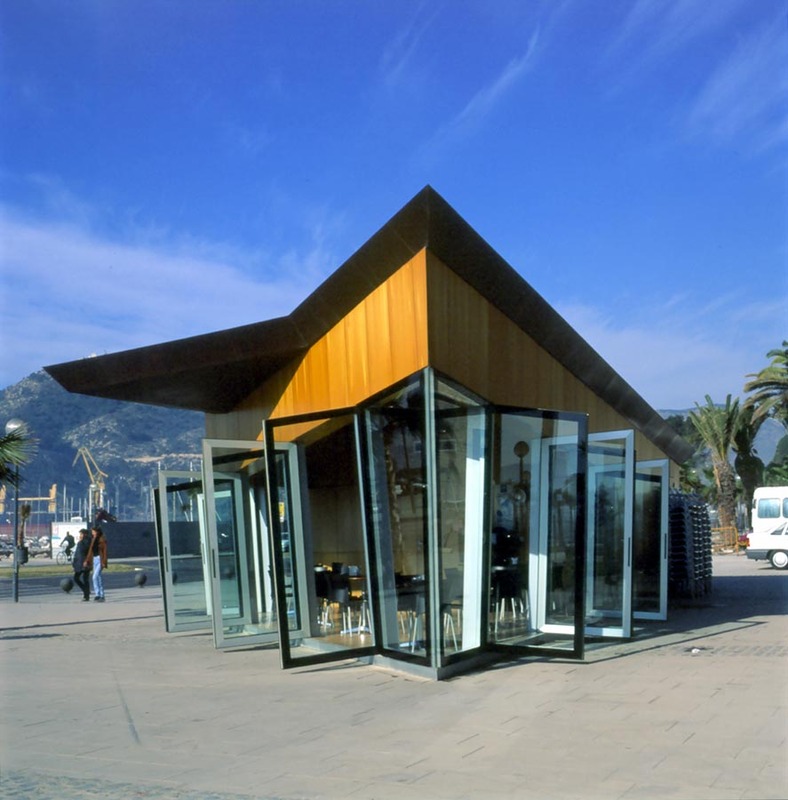 This building substitutes an old kiosk because of urban redevelopment operations of the sea front in Cartagena. 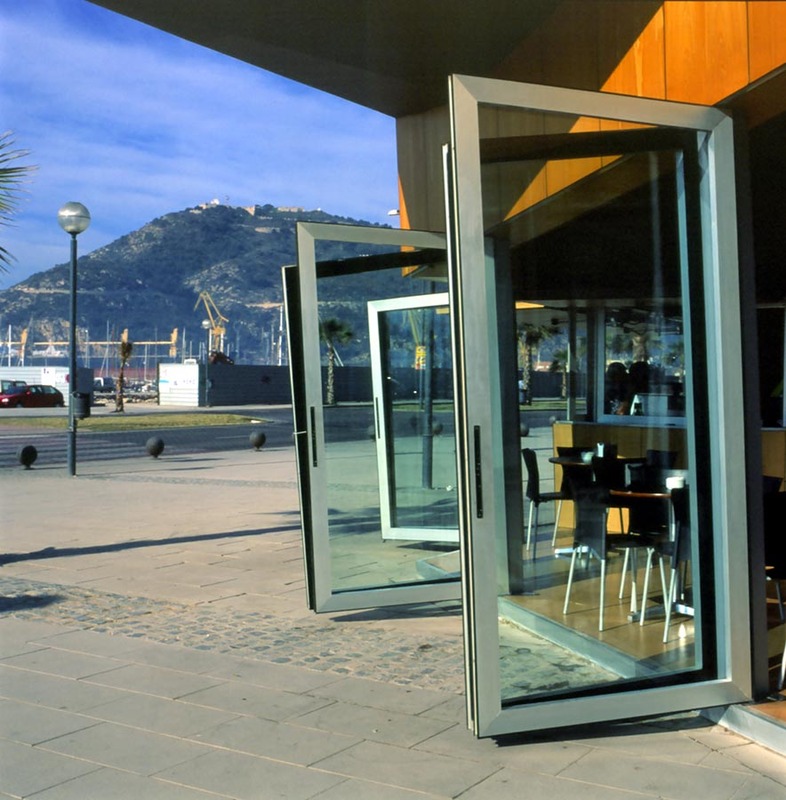 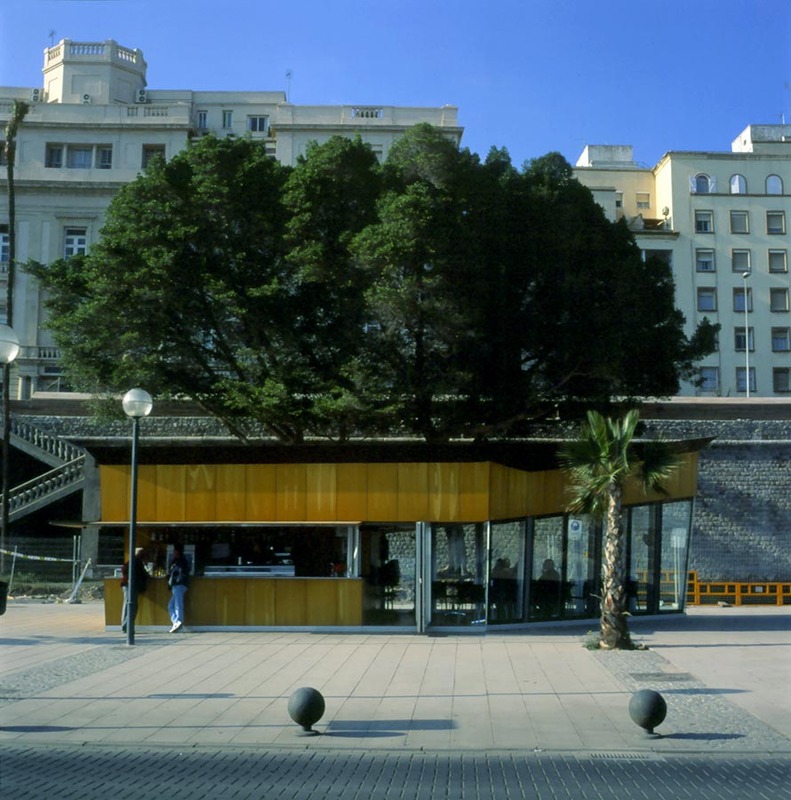 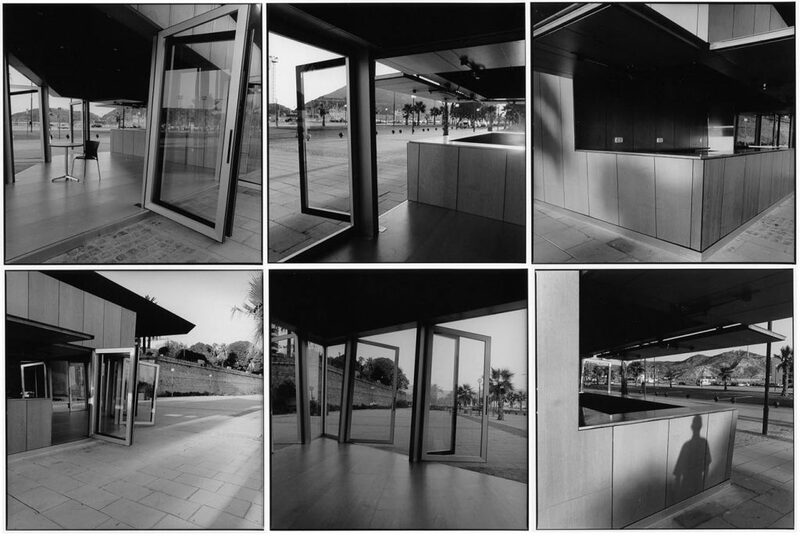 The new building has the same activity than older one- a small kiosk opened to the “Muelle Alfonso XII”, the main promenade of Cartagena. 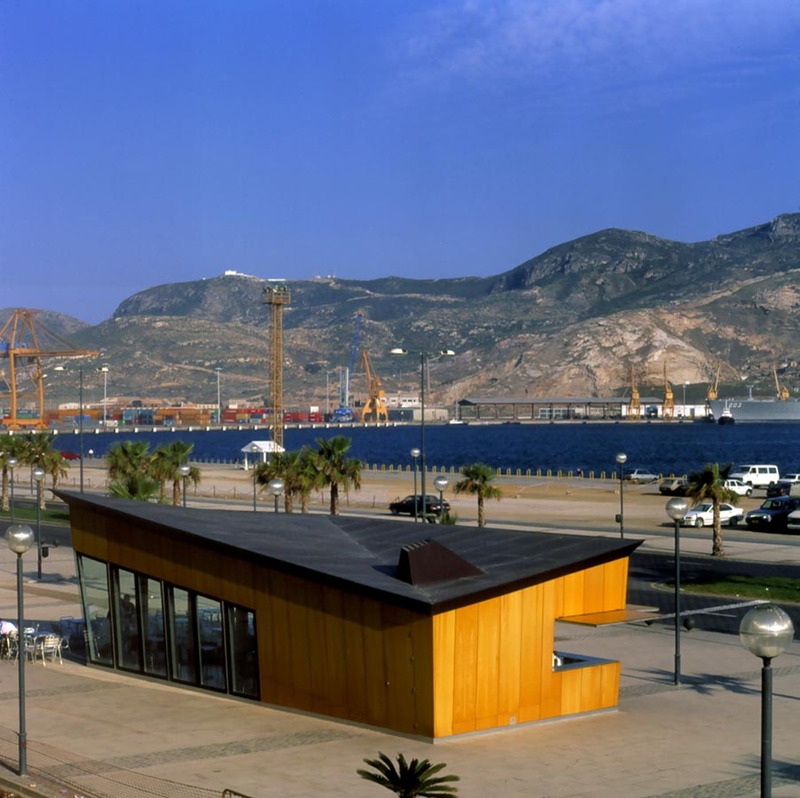 The Project tries to give a clear answer on the specific conditions of the place, next the “Carlos III Ancient Wall”, in front of the city port, that become a wonderful scenery for the intervention. 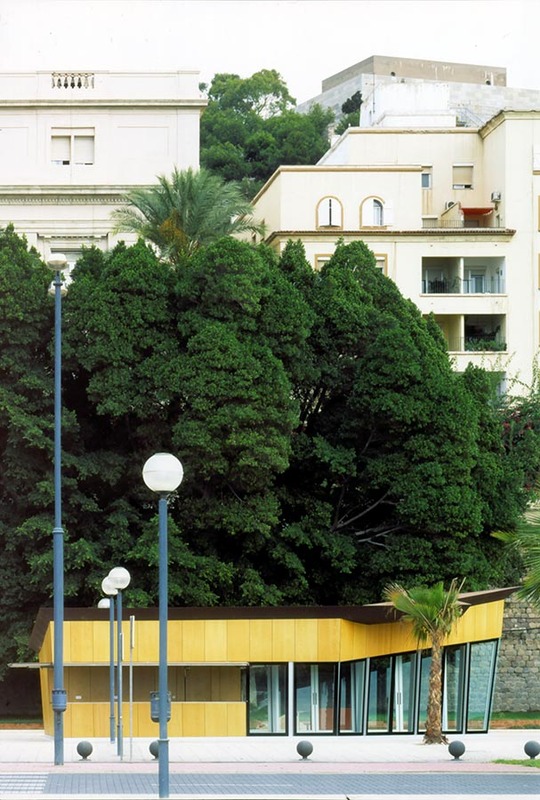 This small building has the same architectural values than others old buildings that were built some years ago, they a sculptural character. 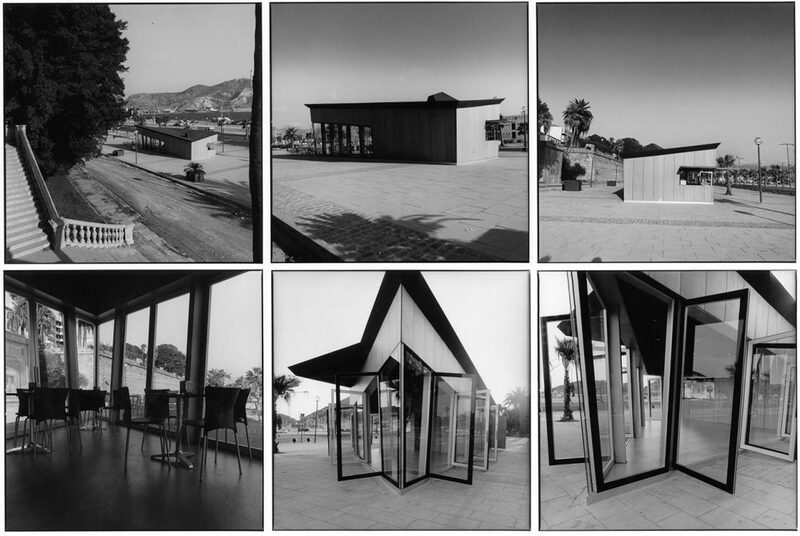 The kiosk has a special volume, scale and position in the general context. 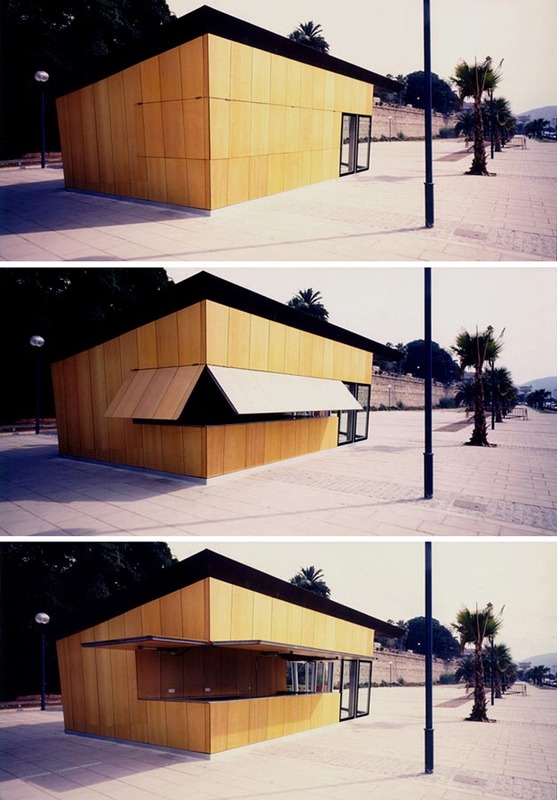 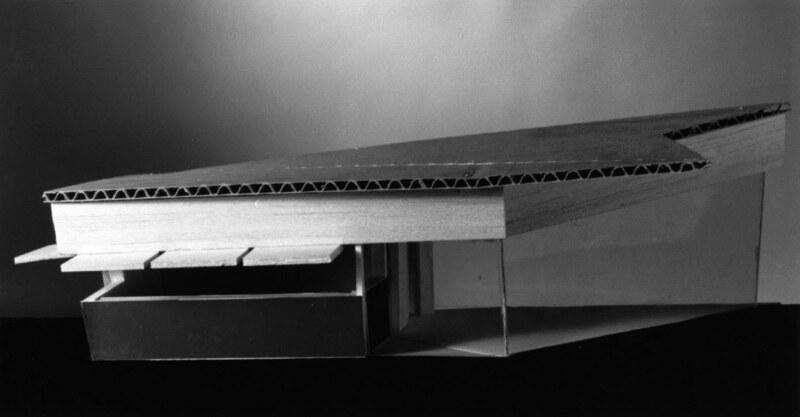 The objet offers an abstract image: It is made of folded surfaces, in elevations, roofs and plan. 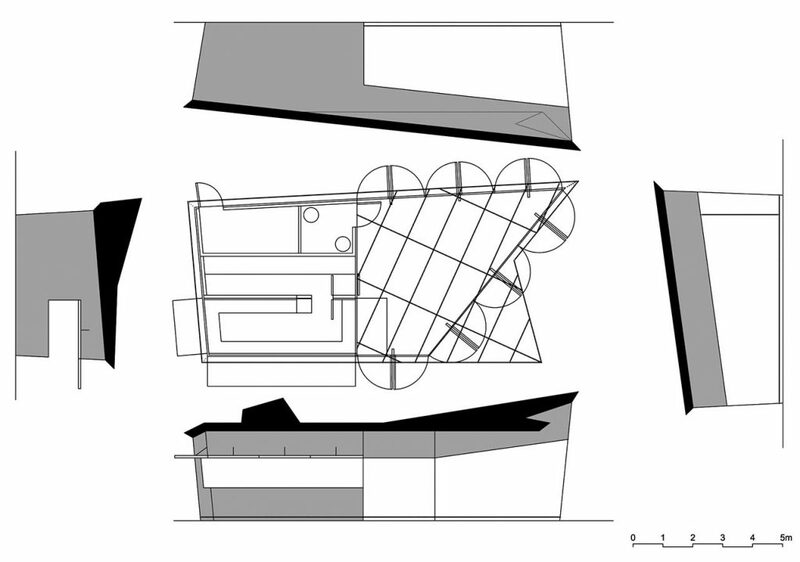 The chosen materials contribute to consolidate this image too.